For those with an adventurous spirit, this 7 day safari is non miss able! From beautifully diverse Selous to the untouched haven of Ruaha, you’ll find everything you’ve been looking forward to in your African adventure here on this safari. 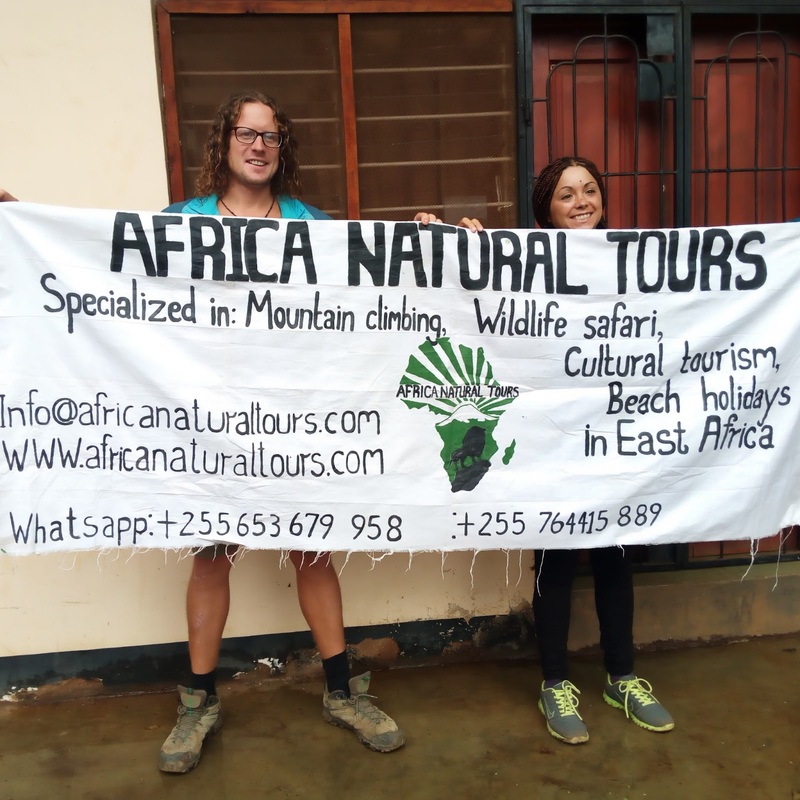 Fly from Arusha or Dar es Salaam to Selous where you will be met by your guide who will immediately whisk you away for a game drive through the beautiful Selous Game Reserve. After a few hours exploring the diverse terrain of Selous, it will be high time for some rest! Your guide will take you to your accommodation before sundown for a warm meal in preparation for the coming days of adventure! Your next two days will both start bright and early, with game viewing all day in Selous Game Reserve. Your days are sure to be filled with excitement as you traverse between vast savanna, unique wetlands, and dense woodlands. On day number three you might (and should!) opt to swap the jeep for a boat and cruise down the impressive Rufiji River. The River attracts all manner of water based wildlife! Take in your last few moments at Selous over breakfast before taking to the skies once more to Ruaha National Park. Lunch will be served at the Camp/Lodge upon arrival, preparing you for your first introduction to Ruaha. The most untouched of all the parks in Tanzania, you’ll truly find yourself immersed in African wilderness. After breakfast it’s time for a different kind of adventure. Today your guide will take you on a cultural tour at Tungamalenga village. Here you will visit the local market and step inside a traditional Maasai Boma (home). Game driving is hungry work! Lunch will be served after your village tour followed by more adventure in the park! Before sundown you will be whisked back to your accommodation for a hearty meal and some well earned rest. The vast and diverse nature of Ruaha means that you will never truly feel like you’ve seen it all, but after today you will come pretty close! After breakfast you will head out on a final day of game driving. Today you will explore any area you haven’t yet seen and perhaps revisit your favorite spots. Lunch will be served in the park before you press on in your search for the elusive wild dogs and the terrifying crocodiles! You’ll return to camp before nightfall to prepare for the journey ahead and to revel in your weeks discoveries. After your final breakfast you will be escorted to the airstrip for your flight to Dar es Salaam for the next stage in your journey.